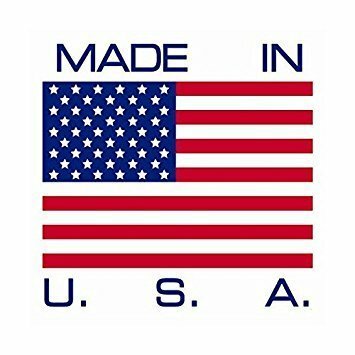 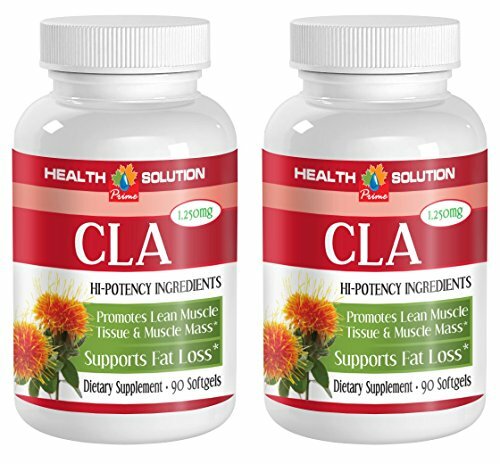 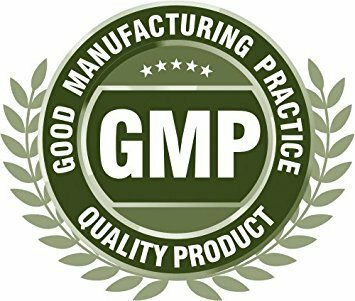 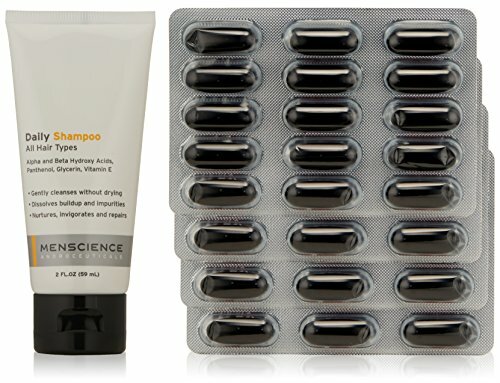 weight loss pills for women - CLA 1250MG - SAFFLOWER OIL - cla omega 6 - 2 Bottles (120 Softgels) SUPPORTS FAT LOSS: The main benefit of CLA supplementation is its ability to enhance weight loss. 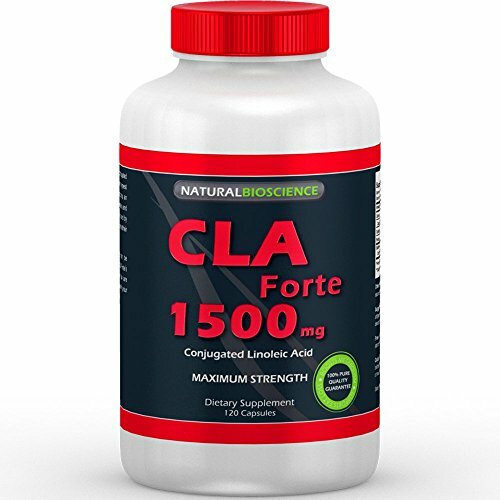 In fact, researchers reviewed the scientific literature regarding the effect of CLA on fat loss. 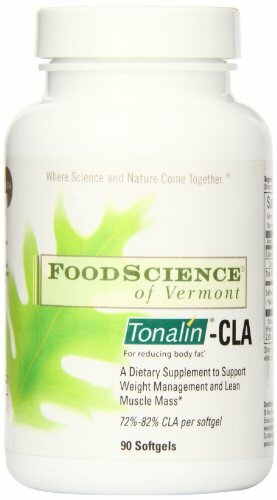 They found that taking CLA everyday is effective for reducing fat with moderate exercise. 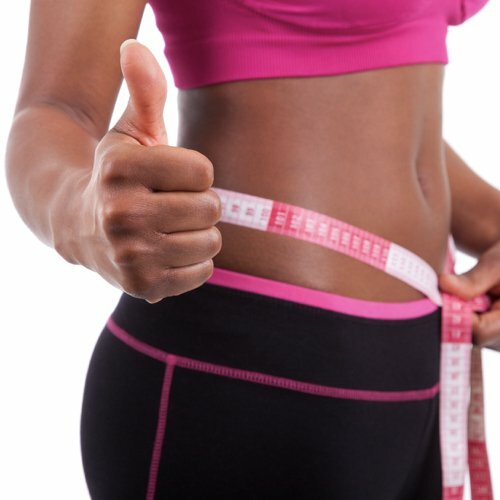 May suppress hunger. 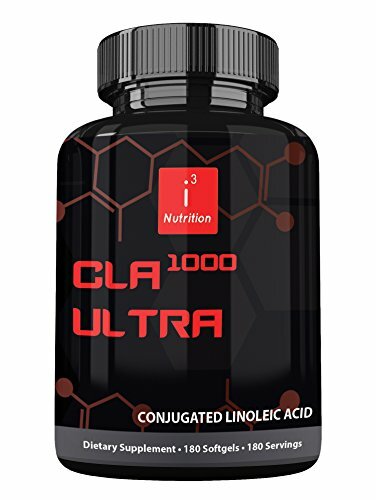 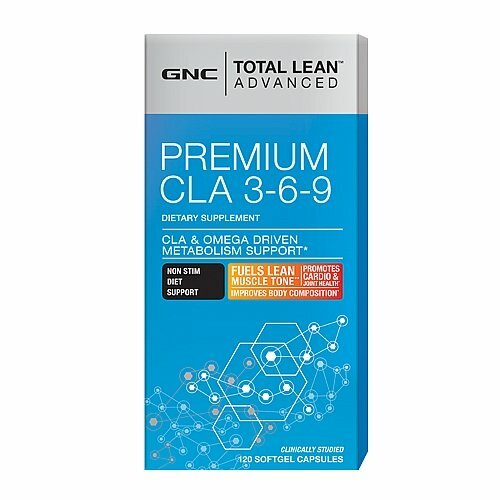 SUPPORTS EXERCISE REGIME: CLA can also be beneficial for athletes when supplemented with exercise such as weight training since it will promote bloodflow of nutrients to muscle tissue. 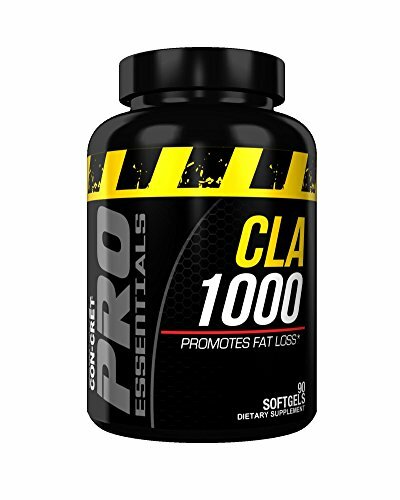 The supplement may increase energy levels due to more fat metabolized. 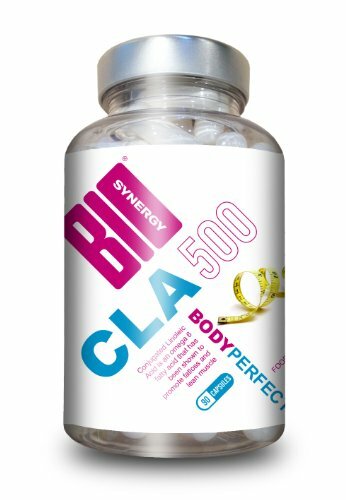 METABOLISM BOOSTER: Research evidence shows that CLA has been beneficial in lowering fat, with even greater improvement in those who combine exercise with regular dietary intake of CLA, it will give you an edge in your fat reduction and increased lean muscle efforts. 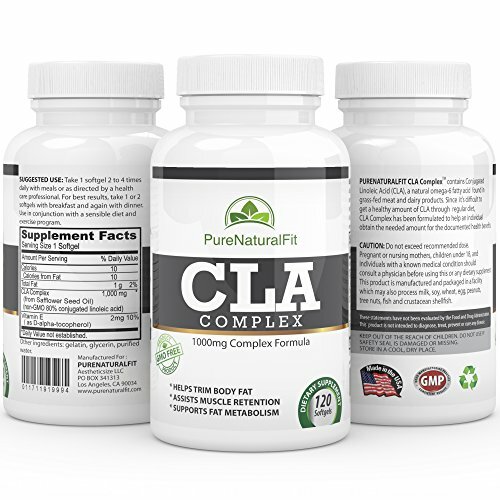 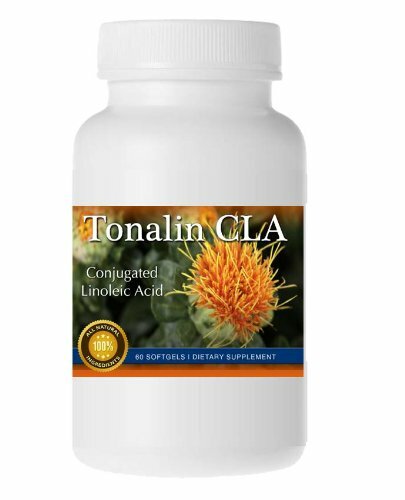 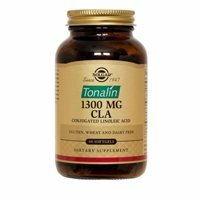 SUPPORTS BONE HEALTH: The inclusion of CLA supplementation may increase bone health. 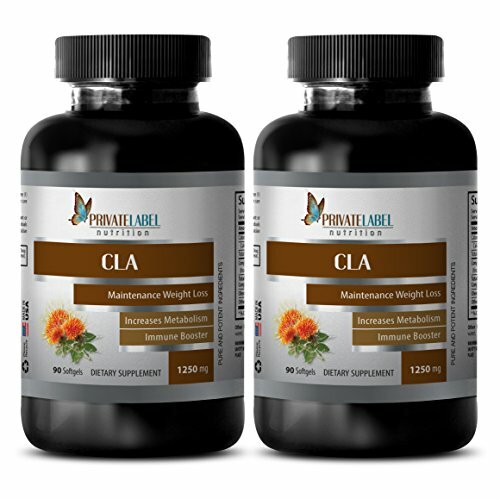 Bone health can be supported with applying weight training routines while taking CLA. 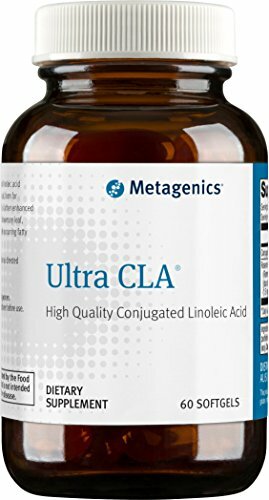 CLA with calcium may be used to stop bone loss.